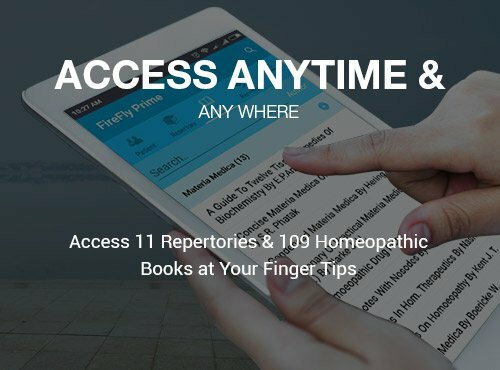 Hompath Firefly Prime Mobile App most powerful homeopathic mobile app to increase your prescribing pace. 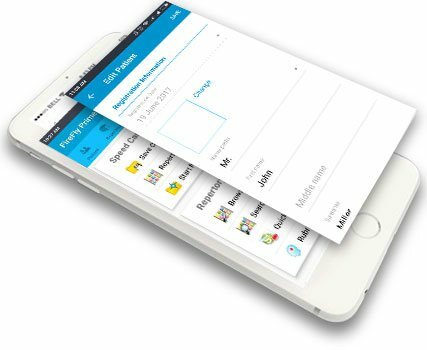 The mobile app has the vast database of 11 repertories, 109 homeopathic books and easy to use Patient Management System powered by intelligent search. 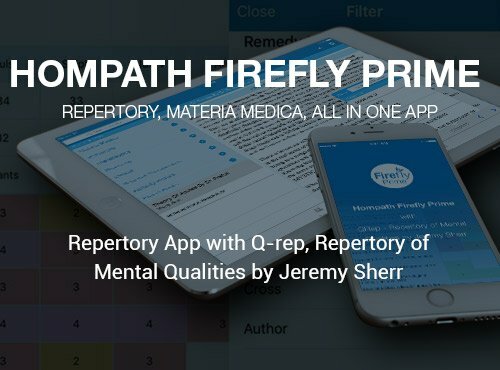 The app also includes Q-Rep, Repertory of Mental Qualities By Dr. Jeremy Sherr. 11 Repertories to Search, Browse & Record from. 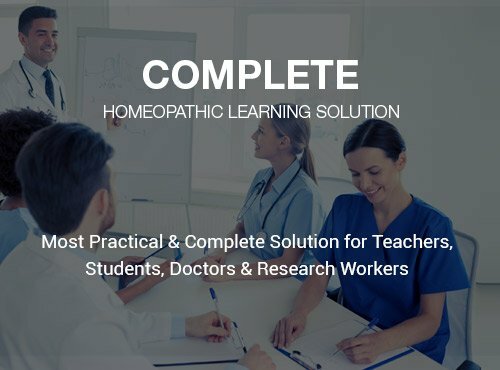 Student Academic Module with Question Bank, MCQs etc. Homeopathic books by authors like Dr. Sehgal, Dr. Farokh Master, Dr. Sankaran, Clarke, Allen etc. Complete Book list of FireFly Prime Mobile App. 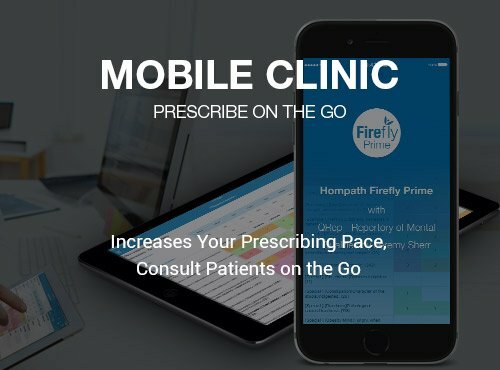 Hompath Firefly Prime Mobile App has dynamic patient management system helps you keep track of patients’ personal information, case history, repertorization sheets, prescription, posology, remedy reactions, investigation reports, Certificates and attach various files like as videos, images, audios. 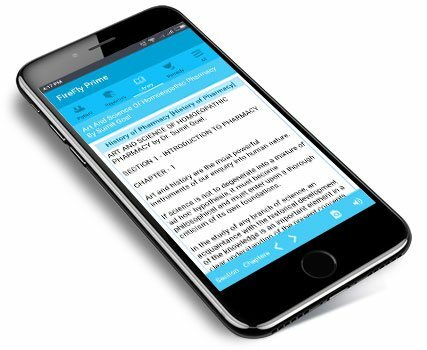 Your friend, philosopher and guide – that guides you on different remedies and therapeutics with built in text to speech feature. Just sit back and listen while the app reads for you. A best-in-class integrated system designed to simplify & streamline all your clinical practice. 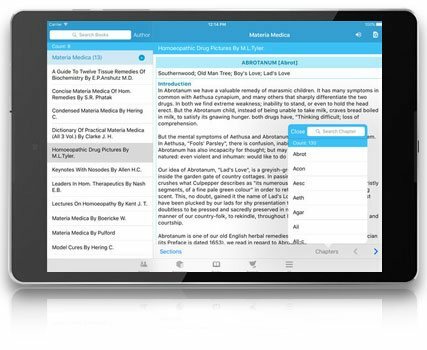 Easy and intelligent search options let you browse and record through thousands of rubrics across 11 repertories from Kent, Boericke, Boenninghausen, Boger and Phatak & Q-Rep, 109 books on materia medica and homeopathy by various authors. Minimum Rubrics of Maximum Quality! Repertories along with Q-Rep, Repertory of Mental Qualities help you Simplify your case. The similimum will be in the repertorization result. Never miss out the small remedies and new provings. 11 Repertories, 109 homeopathic books, Information of 3000+ remedies, 600+ patient instructions! You need not look anywhere else for anything in Homeopathy! It is all there in one mobile app! This feature will boost your faith in homeopathic remedies! Call it a specially designed, clinical homeopathic materia medica! 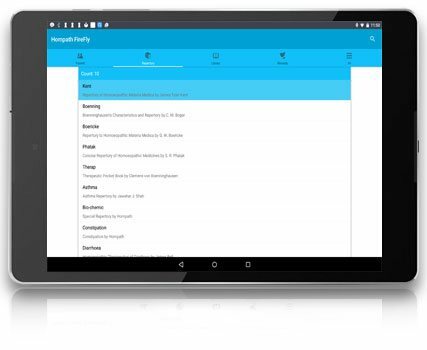 Your device should have following basic system configurations to run Firefly Prime Mobile App. Consult on the Go. Download the App Now!